Sister Sledge star Joni Sledge died of a pre-existing condition, according to law enforcement sources. Amy Shark, Tim Minchin, Jackie Jacklin, D.D. Dumbo and Nick Cave are the five finalists for the APRA Song of the Year. 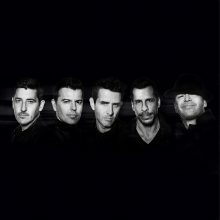 The Blues On Broadbeach festival has expanded with over 35 more acts including Jimi Hocking and Nick Charles added to the line-up already featuring Bonnie Tyler and Slim Jim Phantom. 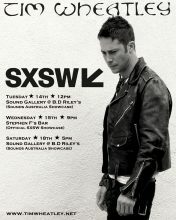 Australia’s Tim Wheatley picked up big interest at SXSW for his first showcase of the week at B.D. Riley’s on Tuesday afternoon. 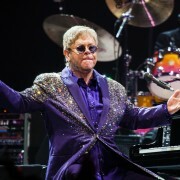 Sir Elton John has added a second Hobart show after tickets for the Hobart, Mackay, Cairns and Wollongong sold out in eight minutes. Gregg Allman's current health issues, which date back to last August when he went into the Mayo Clinic with "serious health issues", appears to continue to be a problem as he has cancelled the rest of his 2017 dates. 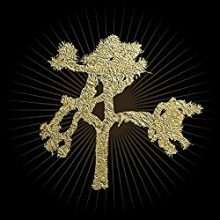 U2 had previously said that they had big plans for the 30th anniversary for The Joshua Tree which would include a tour and a new version of the album and, last Thursday, they made details known on the multi-disc set. 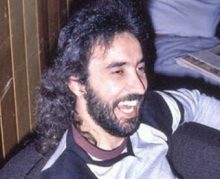 Joey Alves, the guitarist who played for Y&T from 1974 to 1989, died on Sunday from ulcerative colitis at the age of 63. Peter Hook easily makes my Top 10 bets concerts of all-time. Last time he was in Australia he played a special show on a vacant block in Melbourne’s Southbank called Testing Grounds. Bob Evans, the alter-ego of Jebediah frontman Kevin Mitchell, will give a six-track EP full of brand spanking new songs to everyone who comes to one of his gigs. 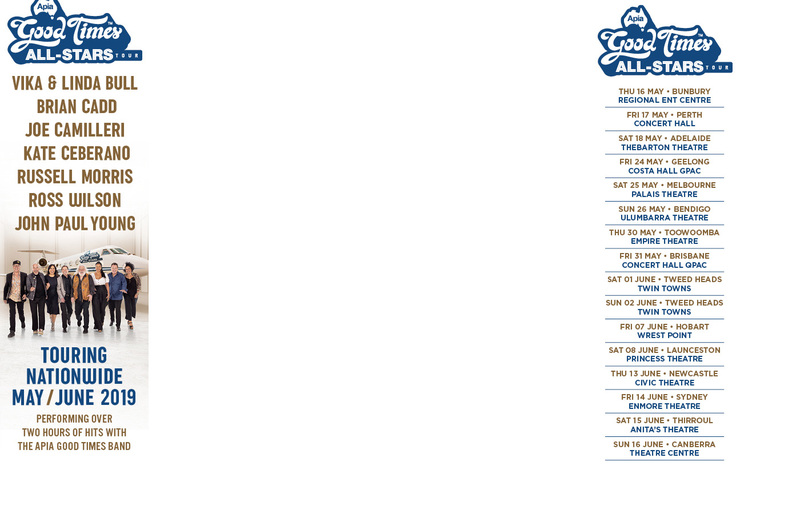 Adelaide’s Bad//Dreems will lap Australia in June with a Gutful of dates to launch their new album. Country star Melinda Schneider and actor Tom Burlinson have joined together to create ‘Young At Heart’, a show featuring the music of Doris Day and Frank Sinatra. Killing Heidi have announced their first national tour in a decade. The children of Barry, Maurice, Robin and Andy Gibb have combined to tribute the music of their parents as The Gibb Collective. Go West, The Cutting Crew, Wang Chung, Taylor Dayne and Paul Young will tour Australia in November 2017 for the national 80s Mania tour. Ed Sheeran is on course for a second week at Number 1 on the Official Albums and Singles Chart as his latest album ÷ and lead single Shape Of You continues to rack up huge sales and streaming numbers. Sister Sledge has announced that they will continue to perform, with sisters Debbie and Kim, in the wake of Friday's passing of Joni Sledge. Adele dedicated a song to a fan who suffered a cardiac arrest at her Sydney show during a gig on Saturday (11Mar17). 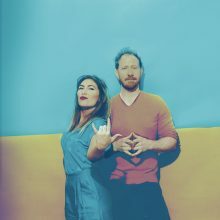 Classic East and Classic West, the new bi-coastal festivals of classic rock artists, have just grown from two to six artists. Billy Ray Cyrus has dismissed rumours his daughter Miley Cyrus has married Liam Hemsworth - speculation he started when he posted a picture of the singer in a white dress on his social media. Paul McCartney's brother has confirmed an unearthed police recruitment video from 1958 could feature the first footage of the Beatles. Joni Sledge, one of four sisters who made up Sister Sledge, has died at the age of 60. She was found unresponsive at her home. 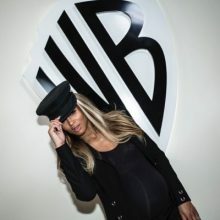 No cause of death has been announced. Melbourne’s newest music event A Weekend In The Gardens attracted 12,000 music fans to Melbourne’s Royal Botanic Gardens on the weekend with an all-Australian line-up. Ed Sheeran’s third album ‘divide’ has just delivered an incredible first-week sales figure in Australia. 97,014 copies were sold in the first week. 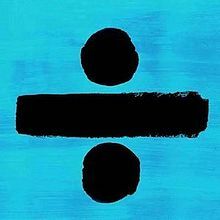 Ed Sheeran's third album "÷ (Divide)" debuts at No.1 this week, becoming also his third No.1 album in Australia, and his second to debut at the top of the Australian Albums Chart, plus the set sold enough in its first week to debut as 2x▲Platinum in sales. On Friday the 3rd of March Ed Sheeran released his third album "÷ (Divide)", which this week sees all sixteen tracks from the album enter the chart and land within the Top 40, but the lead singles from the album still occupying the top two spots on the ARIA Singles Chart again this week, with "Shape of You" now having stayed atop the chart for nine straight weeks now. Russell Morris ‘Sharkmouth’ has hit a benchmark 200 weeks on the ARIA Blues Chart this week.